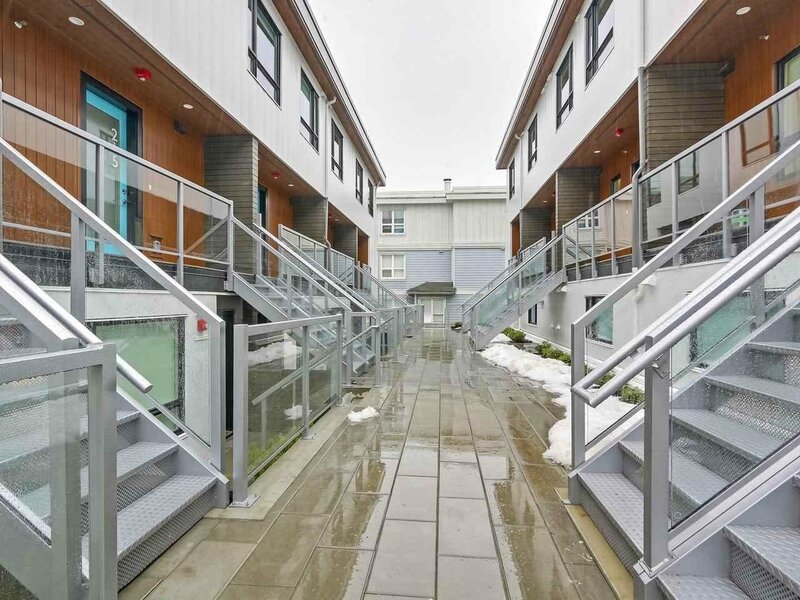 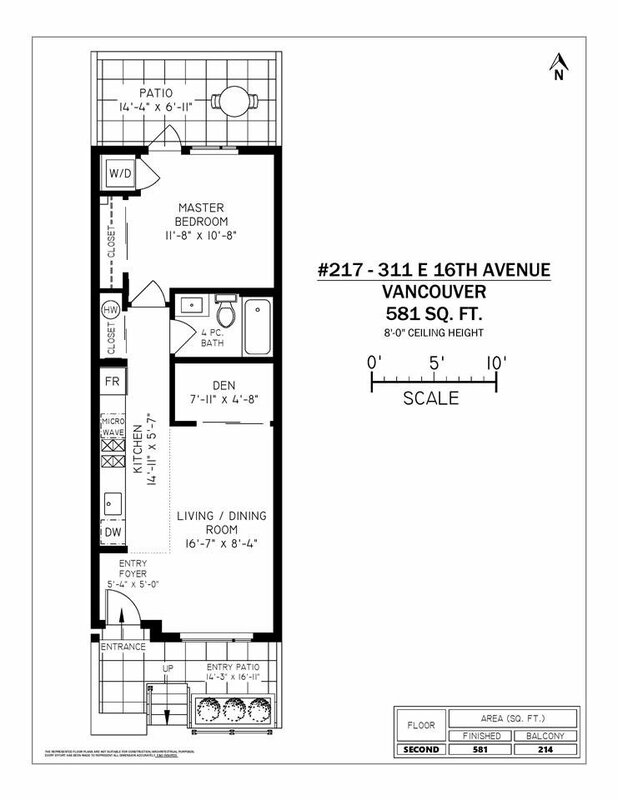 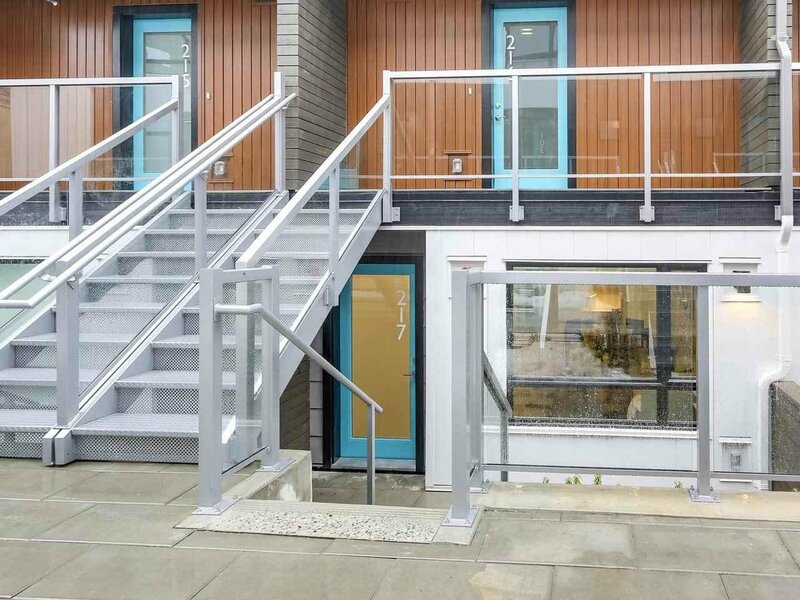 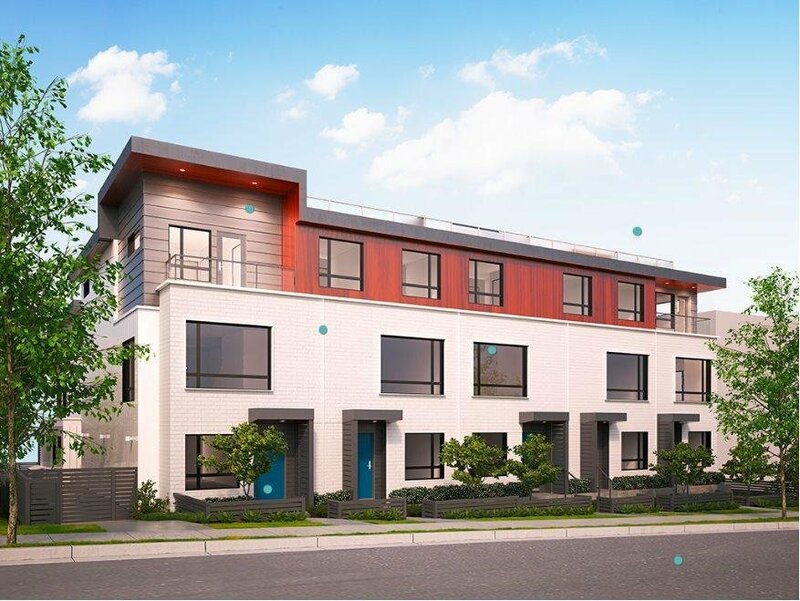 Beautiful DANISH INSPIRED 1bed & den boutique townhome by Mondevo. 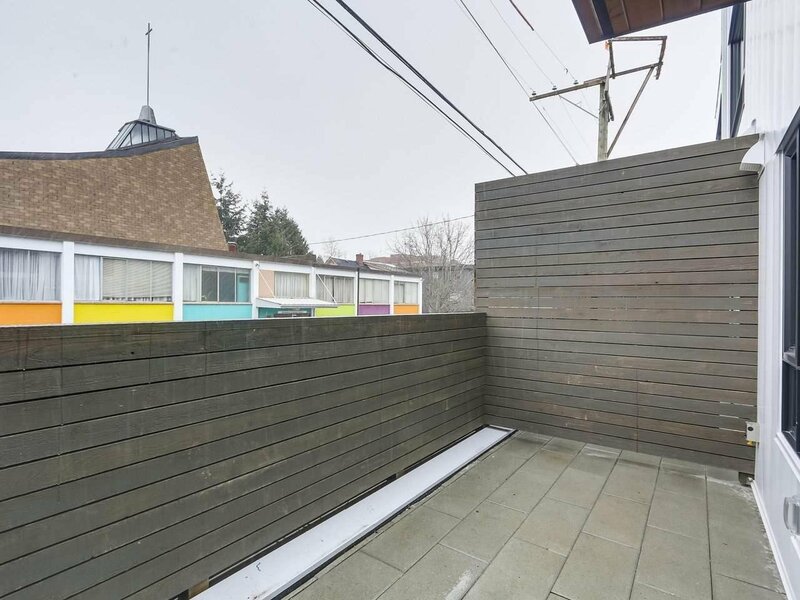 Great starter home nestled in the most vibrant and trendiest neighbourhood of Mount Pleasant. 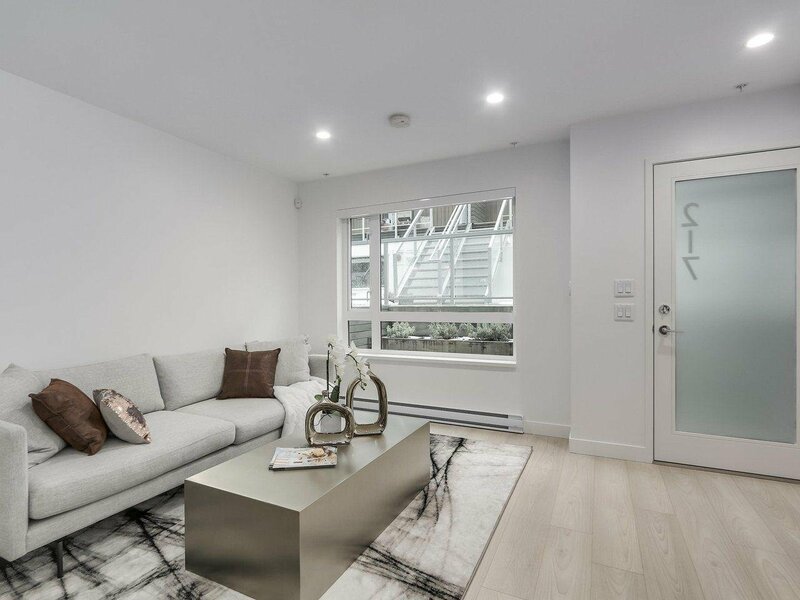 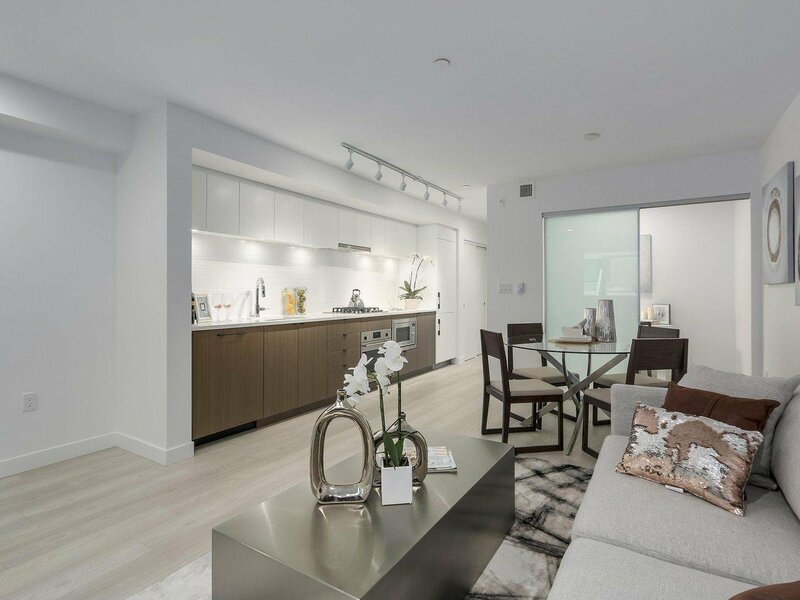 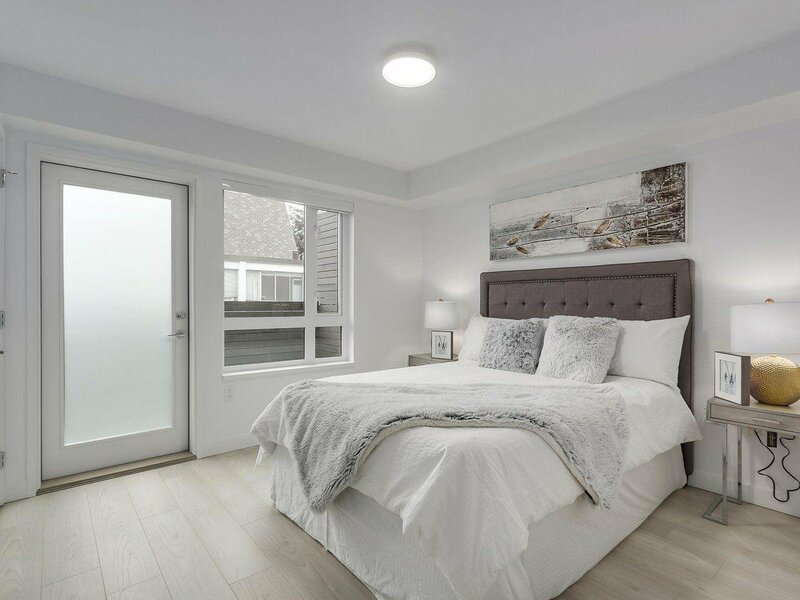 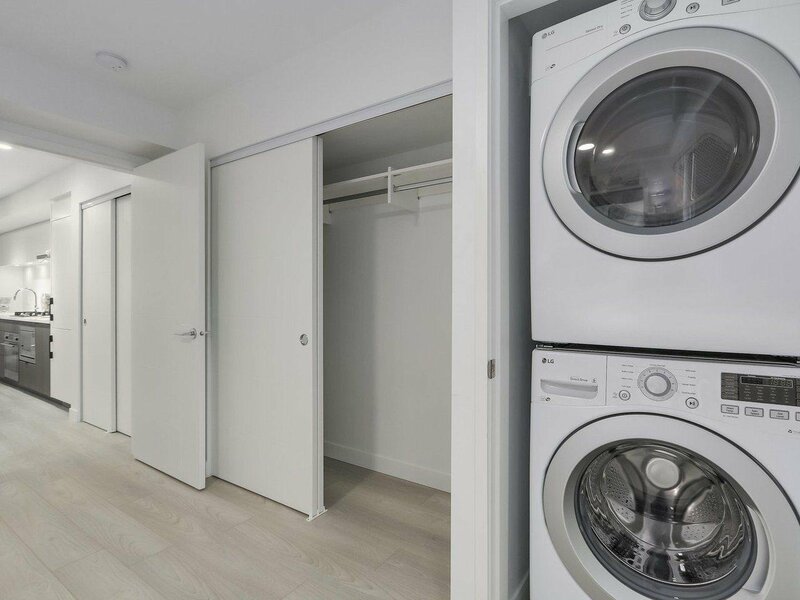 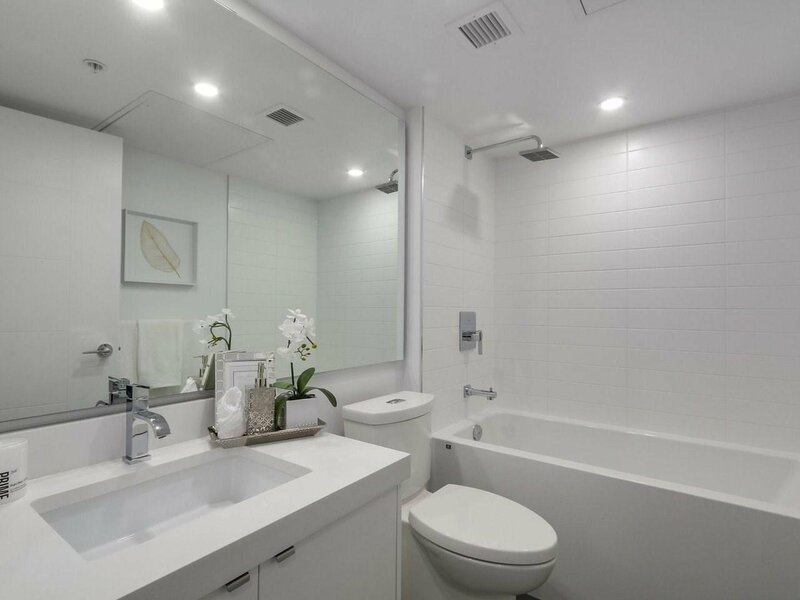 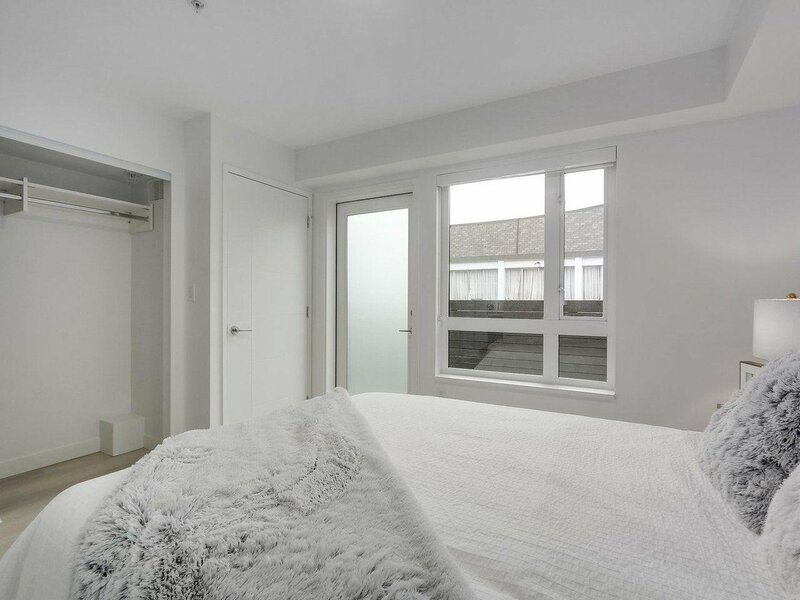 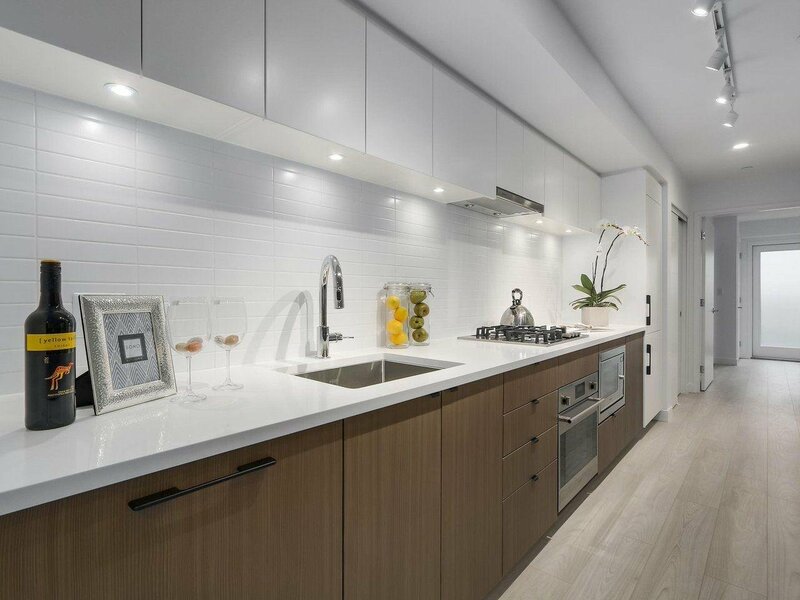 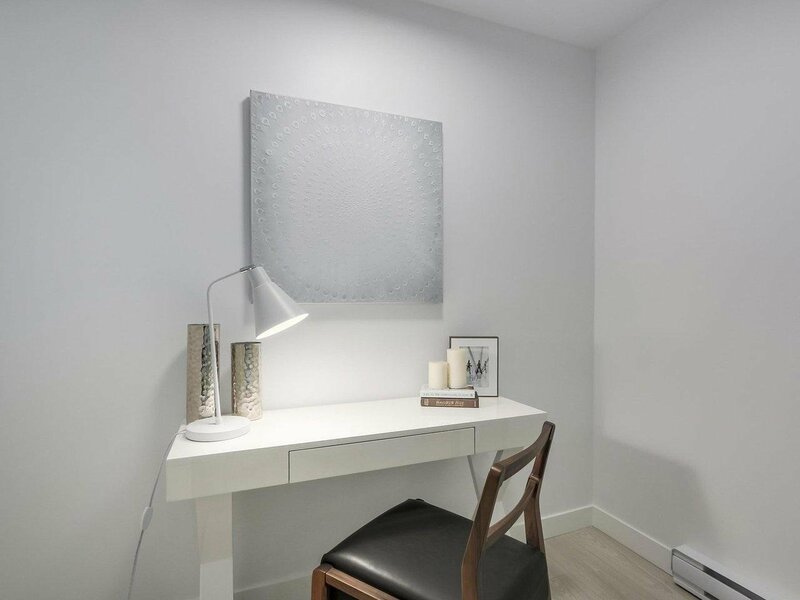 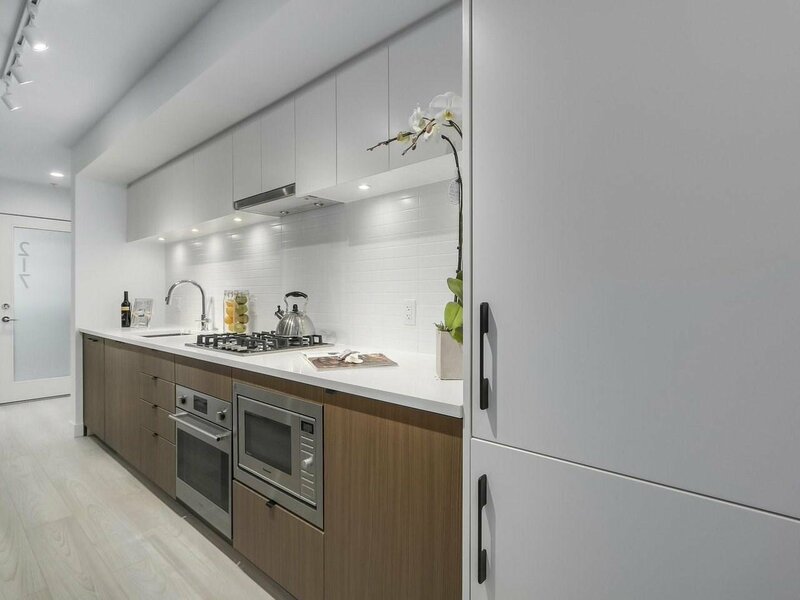 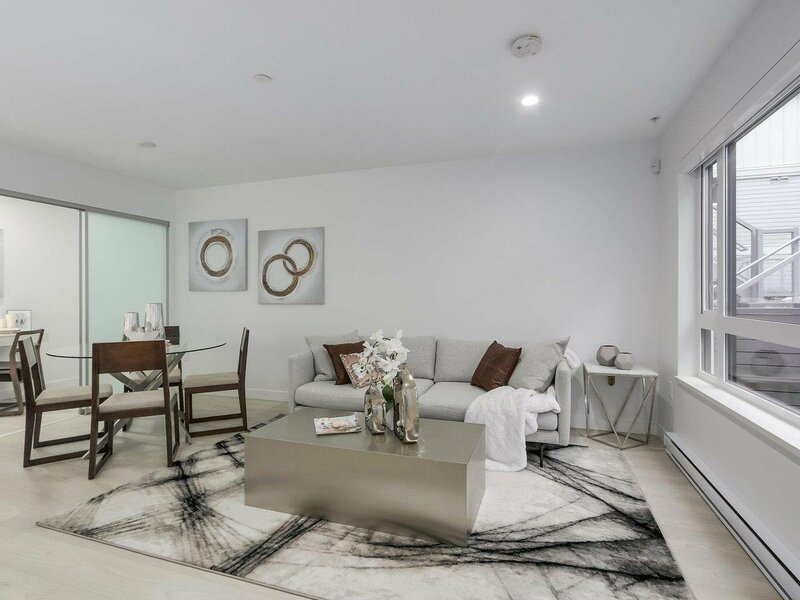 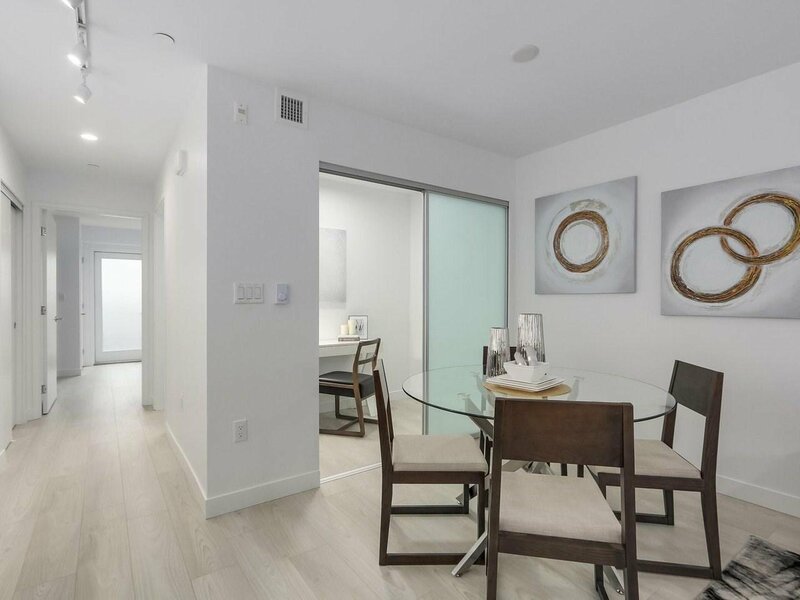 This quiet COURTYARD facing UNIT features a private entrance, security system, an open floorplan, abundant lighting, stylish cabinetry and modern stainless steel appliances. 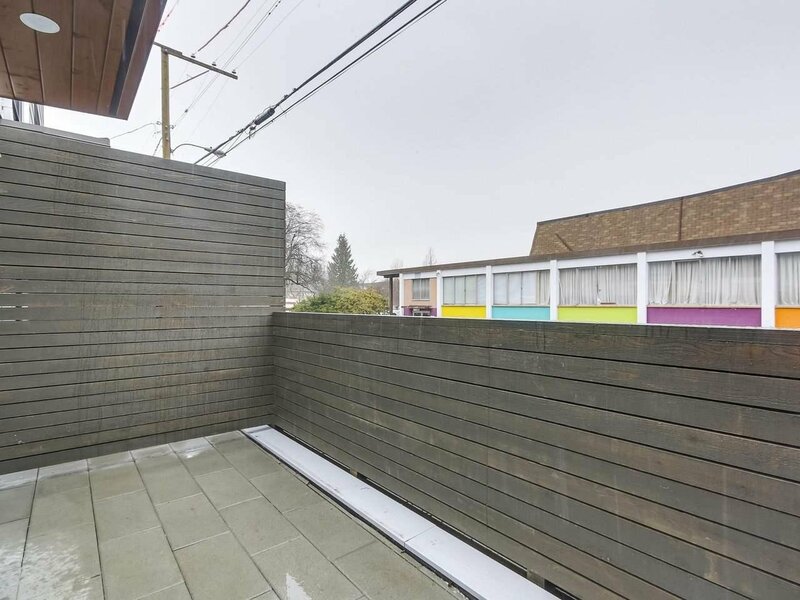 Bonus: Gas outlet for a BBQ & over 200sf of outdoor living space. 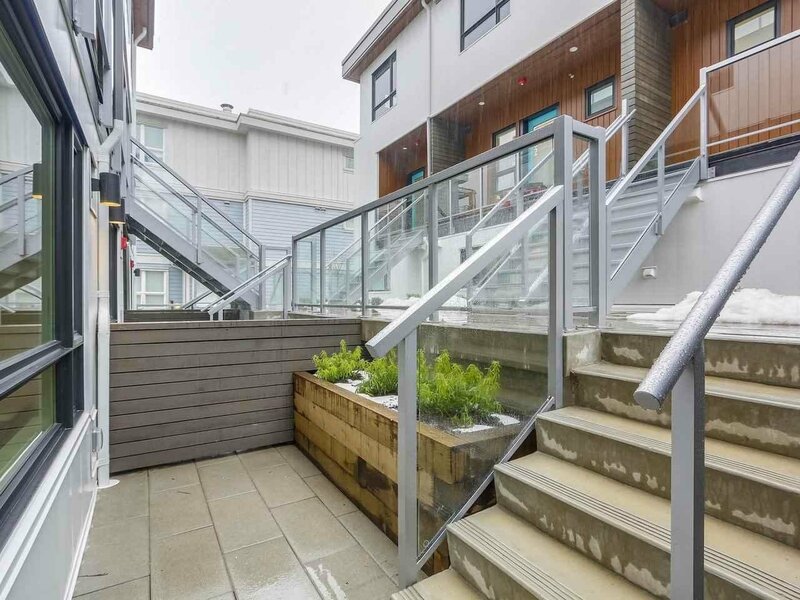 Ample street parking/bike storage available, and a Stone’s throw away from shops, cafes, restaurants, parks and all the great amenities along Main Street.